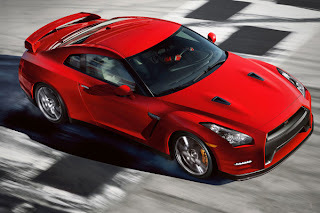 Nissan GT-R sales are up 128.6 percent for July 2012 over July 2011. However when July 2011 was only 56 cars sold, that would put July 2012 at 128 cars, a nice increase, but not a staggering number. What is a staggering number is the number of Nissan Altimas sold so far this year -183,703. 213 days into the year(July 31, 2012) says that is about 862 Altimas a day. 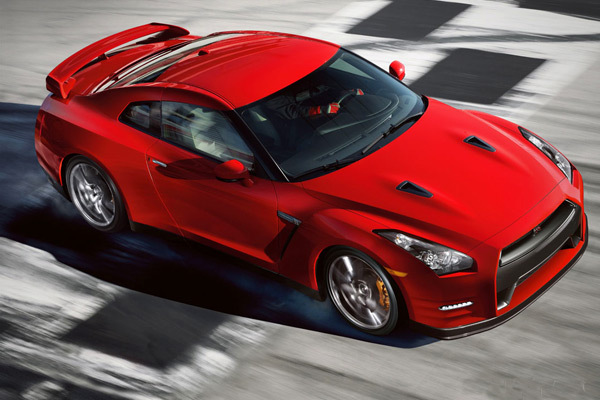 So far this year, Nissan has sold 711 Nissan GT-R's down from 883 YTD in July 2011. Other cars in the lineup, 395 LEAF, down from 931 July 2011. There were 654 370Zs sold vs 550 a year before, bringing the percentage up 18.9 points. The Juke sold 2960 units, down 8.1% from July 2011. FRANKLIN, Tenn. - Nissan North America, Inc. (NNA) today reported July U.S. sales of 98,341 units versus 84,601 units a year earlier, up 16.2 percent. Nissan Division sales increased 12.3 percent for the month at 86,722 units. Sales of Infiniti vehicles were up 56.8 percent over the prior year, to 11,619 units. Nissan Division posted sales of 86,722 units, up 12.3 percent from last July’s 77,191 units. Sales of the Nissan Altima achieved a July record of 26,602, up 24.7 percent from a year ago. July marked the first full month of sales for the all-new, 2013 Altima sedan. Nissan Rogue also achieved best-ever July sales, with 13,193 units marking a 17.2 percent increase over July 2011. Nissan’s car lineup posted overall strong sales, with cars collectively recording record July volume of 53,744 units, up 13.8 percent from a year ago. "Sales of the all-new Altima sedan - the most innovative Altima ever - helped propel Nissan car sales to the best July on record at 53,744 cars sold," said Al Castignetti, vice president and general manager, Nissan Division. "Initial reception of the all-new, 2013 Altima proved to be strong, with total Altima sales reaching 26,602 vehicles sold in July." Infiniti today reported sales of 11,619 units for July, an increase of 56.8 percent from 7,410 units a year earlier. The Infiniti G Sedan, with sales of 6,078, had an increase of 88.8 percent versus last year, making it the best July in the sport sedan’s history. The brand’s all-new 7-passenger luxury crossover, the Infiniti JX, saw sales of 1,999 in July and a total of 9,724 units since it went on sale in late March. Overall, Infiniti had its best July in seven years. NOTE: To ensure consistency in global sales reporting, Nissan North America calculates monthly variances on a straight-percentage basis, unadjusted for the number of selling days. July 2012 had 24 selling days, while July 2011 had 26 selling days.